To obtain a position on a team of talented artists. To join together diverse talents to complement one another and fuel innovation. To create content that contributes to the long-term vision of an organization. Finally, I hope to be part of projects that involve strategic budgeting and implementation of professional-grade resources, including but not limited to digital video cameras, broadcast quality lighting and audio equipment, sound stages, etc. Built a video department from the ground up. Successfully implemented a new media development and marketing strategy with our Director of New Media. Produced two RGA Annual Conference Videos from scratch, which played for over 16 governors and more than 100 top business executives. Produced and delivered all creative content for upwards of a dozen new media projects and a promotional DVD which has raised over a million dollars for our organization to date. Developed budgets and strategic plans for video production at events. Collaborated with a team of 5 to produce over 400 photos from concept to final product for top language learning software. Produced images that teach language through stories including such diverse genres as sports, portrait, documentary, educational, military, corporate and commercial. Developed photo ideas from language text, scouted and procured shoot locations, contacted and scheduled models, directed models and photographers, coordinated lighting on set and edited photos using Photoshop. Coordinated schedules of photographer, photo assistant, various location owners, and models. 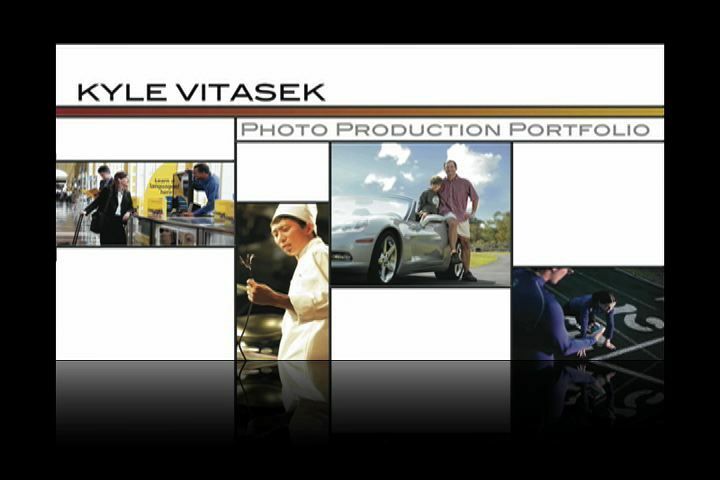 Produced photos of employees for branding materials. Led initiative to streamline workflow within and between departments. Operated one of two live cameras for Desmond Tutu speaking engagement. Shot HD orchestra concert footage for commercial. Assisted in filming restaurant commercial. Co-wrote and produced promotional video for Least of These International, a sustainable technology NGO operating in the developing world. Produced five wedding slideshows. 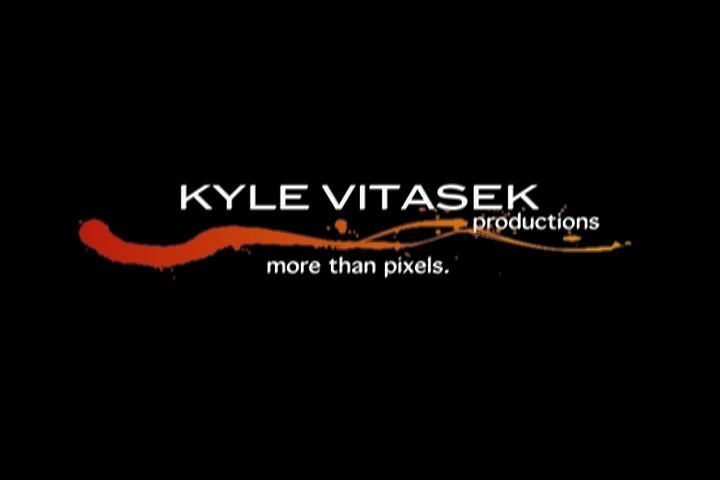 Produced over 100 television commercials for local TV broadcast for such diverse clients as automotive and equipment dealers, restaurants and cafes, grocery stores, builders, colleges, and various retailers. Worked on a team of 4 to understand client needs; write commercial scripts; direct and shoot commercials; capture, edit and composite video; and create graphics for local businesses and institutions. Worked with account executives to execute a strategic advertising plan for clients. Produced a 30-minute show highlighting three local colleges. The Capital Fellows Program is the local chapter of The Fellows Initiative which includes master’s level graduate studies as well as academic and professional seminars, paid part-time internship experience, volunteerism and leadership experience, and mentoring focused on professional and personal development.